Welcome! Endodontic Microsurgical Innovations has been working with patients to provide the best endodontic care in the Drexel Hill area for over 30 years. Dr. Niemczyk's experience in endodontics is coupled with a genuine concern for his patients and their treatment. All of our staff is dedicated to your comfort and prompt attention as well. Our goal is to offer you quality endodontic and surgical services with a minimum of discomfort in a caring and compassionate environment. This web site provides you with an overview of our practice and the field of endodontics and implants. As you navigate the site, you'll find information about Endodontic Microsurgical Innovations's practice philosophy, our Drexel Hill office location, insurance policies, and appointment scheduling procedures. Please browse the site at your convenience and feel free to contact us with any questions. You can also request an appointment for treatment or schedule a Virtual Surgery™ CBCT Consultation by clicking the appropriate phrase. You will find a wealth of valuable information on this web site about root canals, endodontic problems, diagnoses and treatments, as well as alternative therapies such as endosseous implants. We believe informed patients are better prepared to make decisions about their health and well being. We encourage you to review this information to help you understand any health concerns you may face. You may also obtain more detailed information about endodontics by visiting the website for the American Association of Endodontists at www.aae.org. 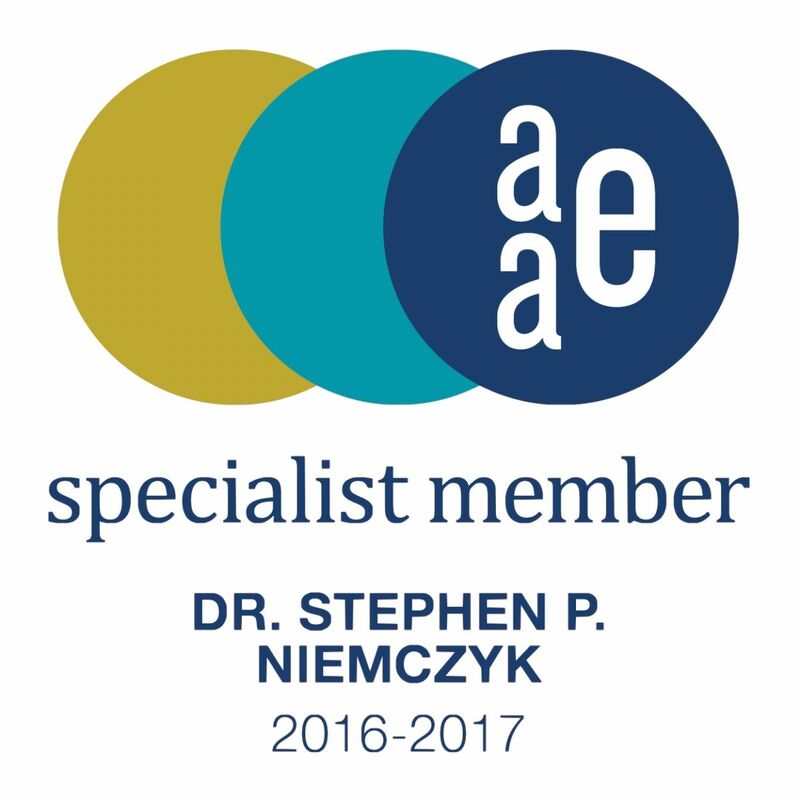 As a specialist member in the American Association of Endodontists, it is my goal at to ensure the highest level of endodontic care available. My office team puts the patient’s needs first and foremost in all of our decision-making and I will make sure that you have all your questions answered prior to treatment. Your referring dentist has sent you to us because of our years of experience delivering quality care to their patients and because they have full confidence in our clinical abilities and professional ethics.